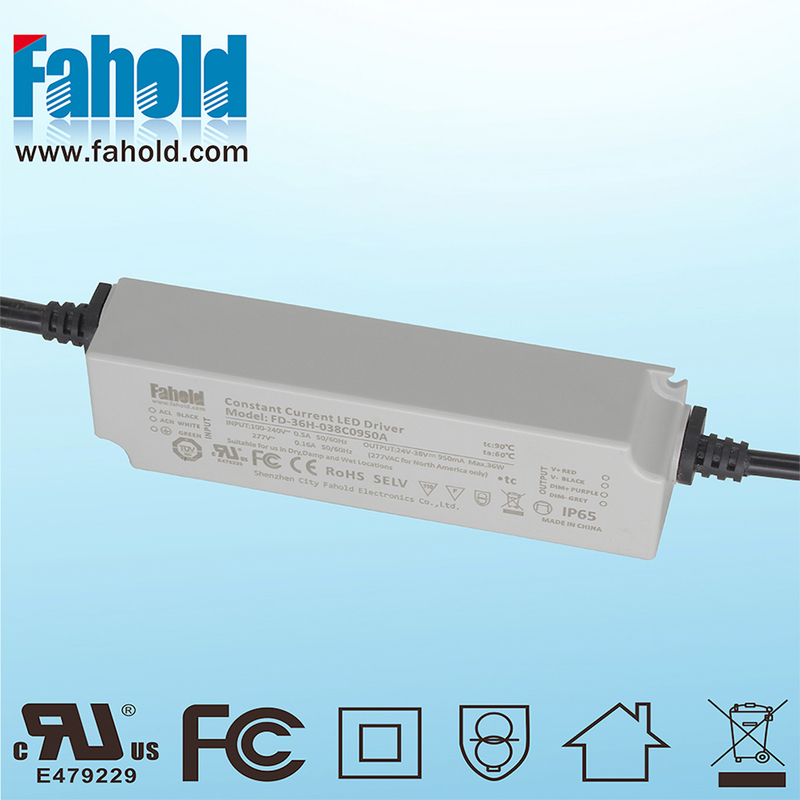 FD-36H-042C, designed for low power led flood light, led security floodlight. 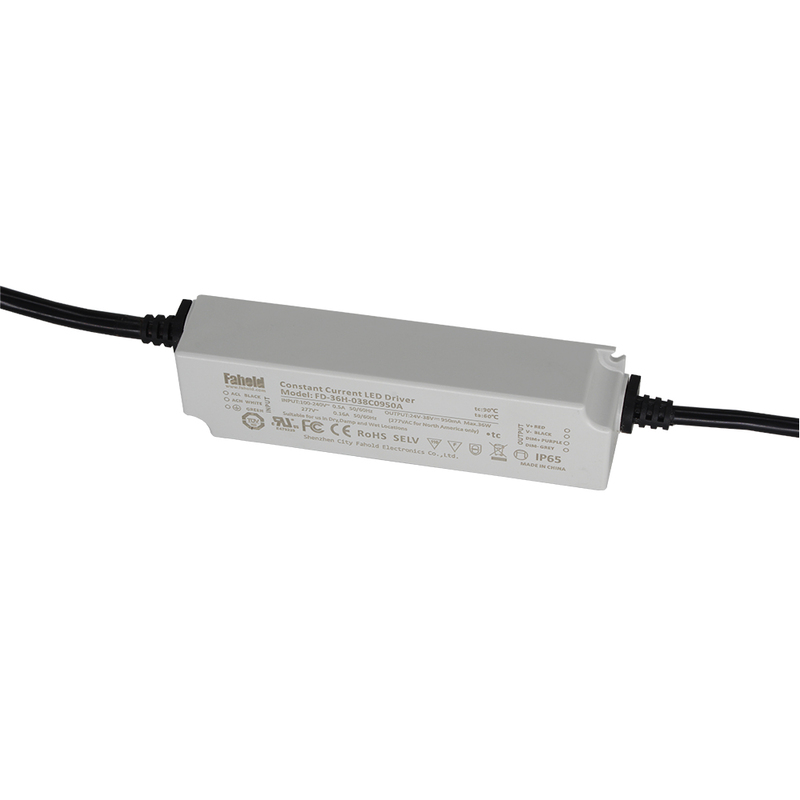 Flicker free 0-10V Dimming Led Driver 36W 1200mA, with wattage range of 30-36W , UL,CB,CE compliant, wide voltage output of waterproof design, to operate general LED lighting applications. 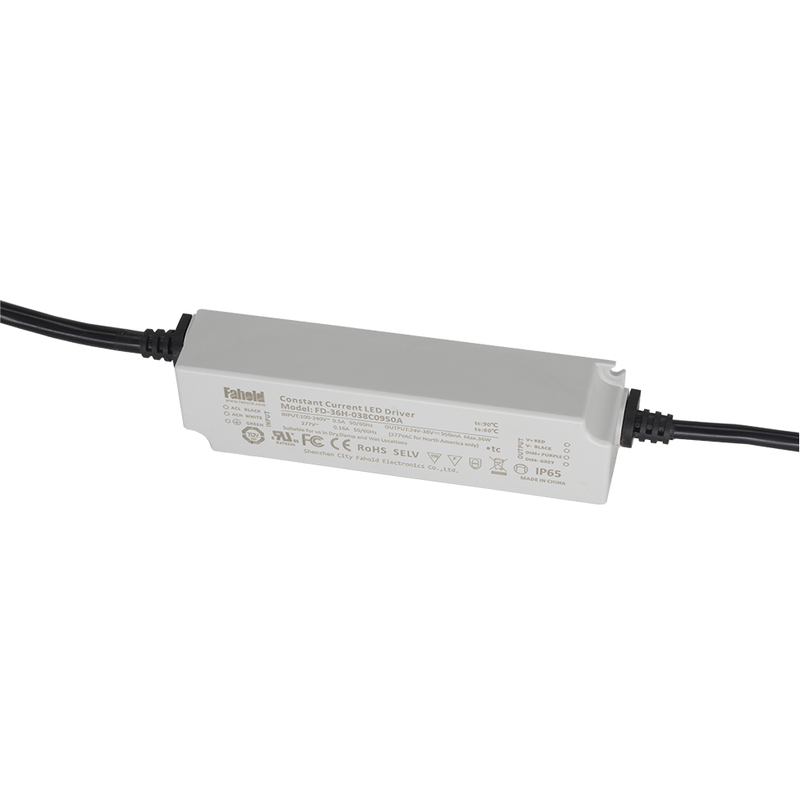 The units are suitable for Outdoor flood lights. 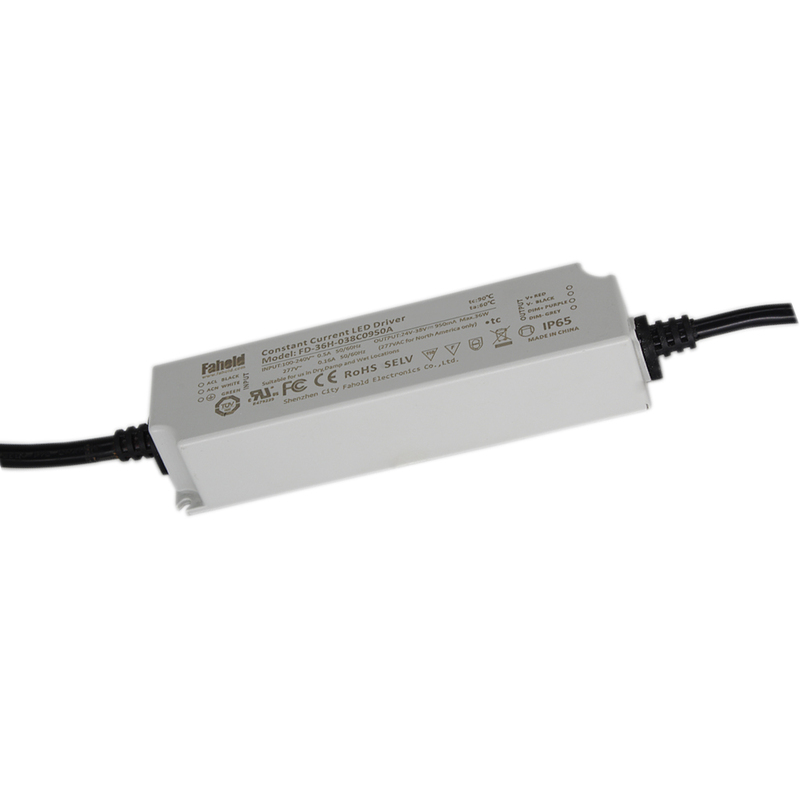 Other standard features of the range include 100-277V , plastic gluing, and protections against short circuit, over load and thermal to 110 °C, across the whole surface of the unit. 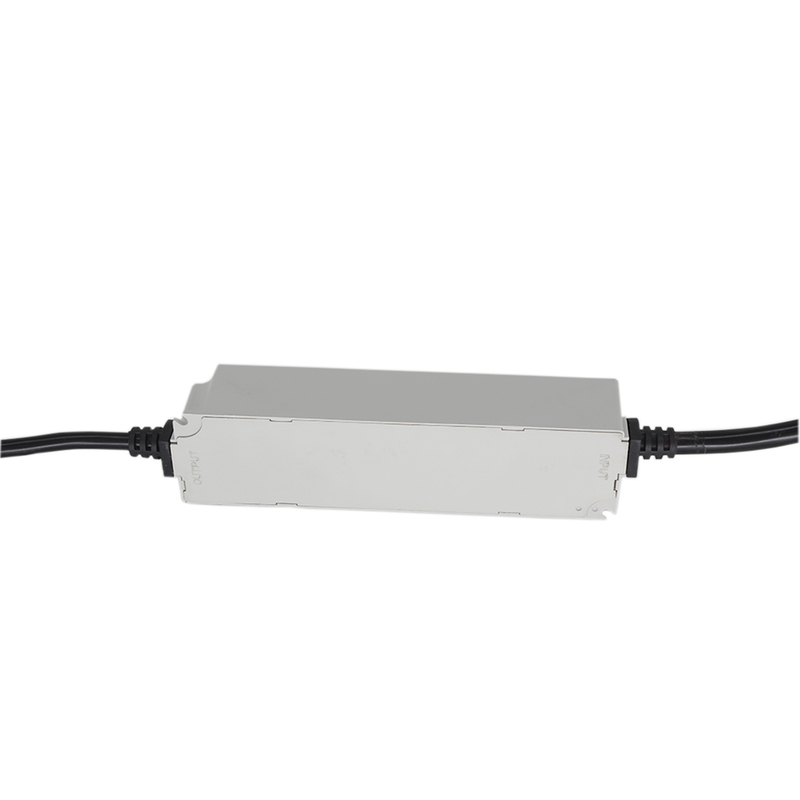 30W led floodlight Driver, Desigen for high lumen led flood lights, flicker free and dimming smothly. Its housing was made out of plastic and be glued, independent design for the output connection structure, suitable for north Amercian market. 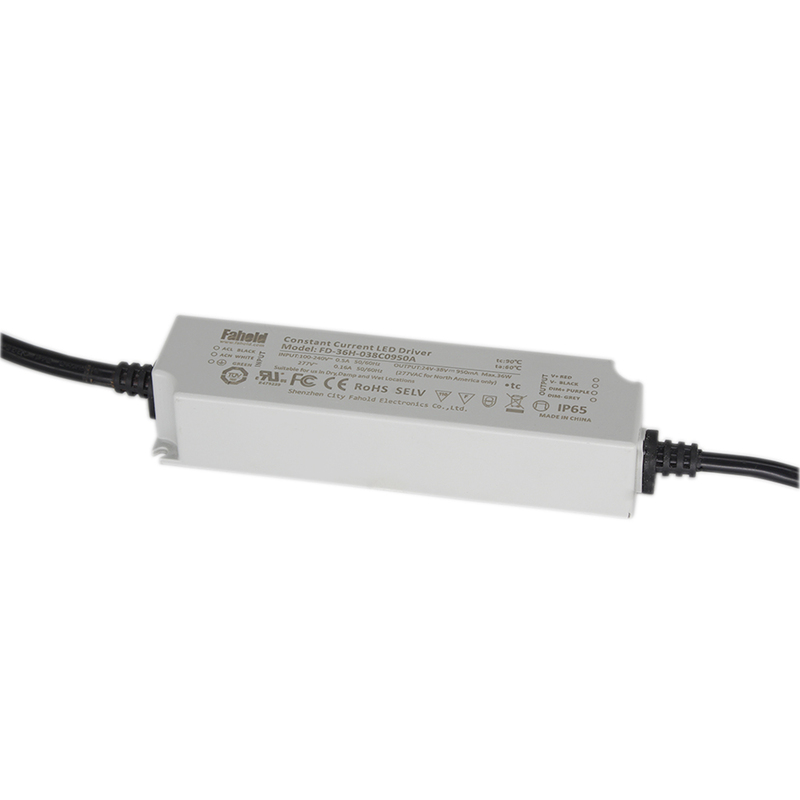 Looking for ideal 30w Led Floodlight Driver Manufacturer & supplier ? We have a wide selection at great prices to help you get creative. All the Low Power Led Flood Light are quality guaranteed. We are China Origin Factory of 12 Volt Led Flood Lights. If you have any question, please feel free to contact us.